A woman is pregnant, and the father is one of two identical twins. But what happens if each twin claims he is not the father? Well, according to a court in Brazil, both will pay. 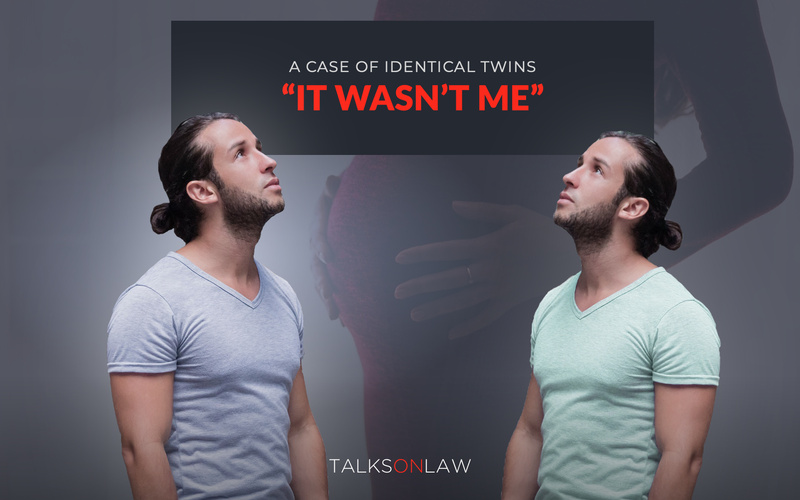 The twins, referred to by the court as Fernando and Fabrício, are alleged to regularly impersonate one another while pursuing women. The judge, left unable to identify the father, imposed child support on both men. For an in depth conversation on bioethics, including the ownership of sperm and contested paternity, watch this interview with Harvard Law Prof. Glenn Cohen. Click here. For the legal decision (in Portuguese), click here.